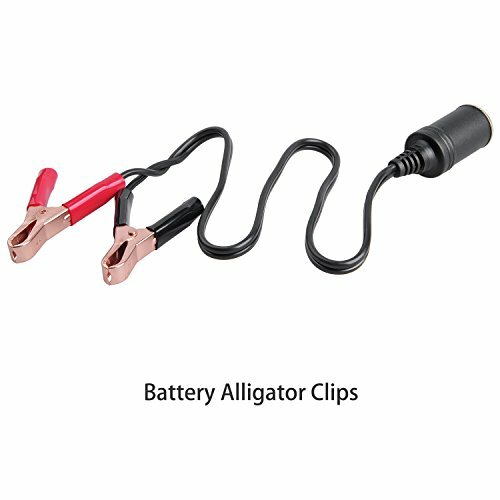 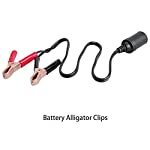 12V 24V Car Battery Clip- on Cigarette Lighter Socket Adaptor with Alligator Clips and Ring Terminal for DC appliances | PHDsmart Ltd.
A pair of crocodile clips cable with cigarette lighter power outlet can draw instant power from vehicle batteries (lead-acid battery & lithium battery). 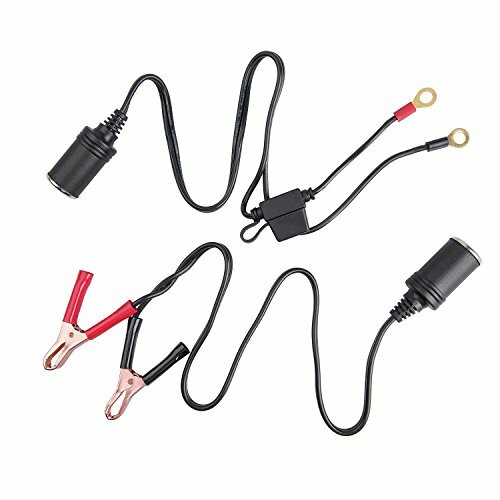 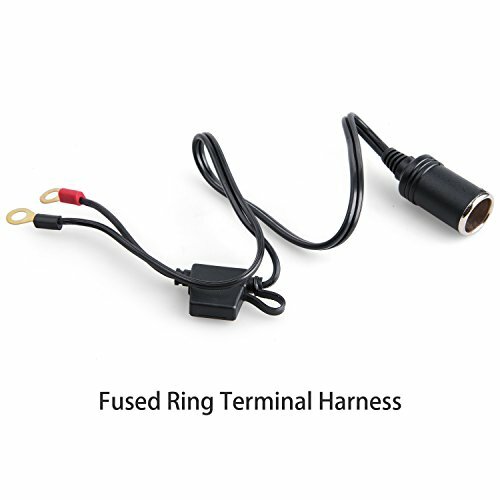 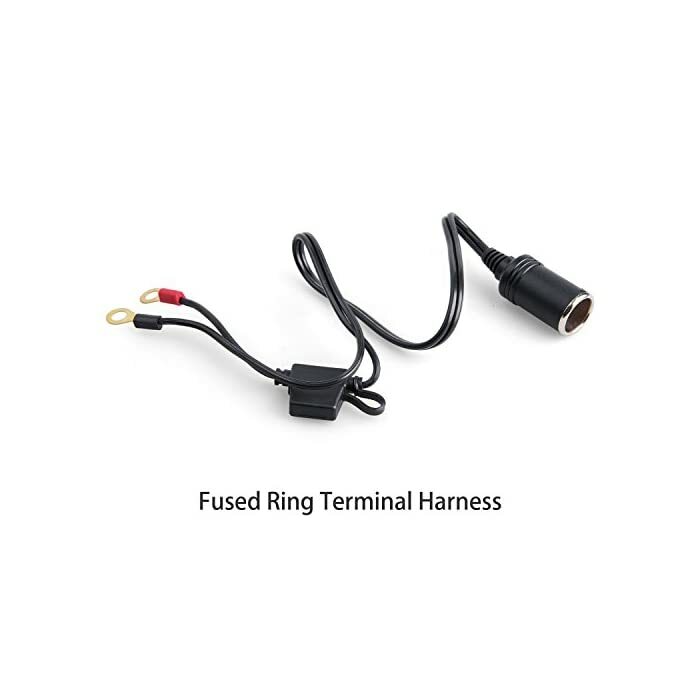 Ring-terminal Cable with cigarette lighter power outlet can draw instant power from vehicle batteries, especially for motorcycle battery. Ideal to run 12- 24 volt DC appliances air compressors, Bluetooth device, GPS, camera, Car MP3 etc. 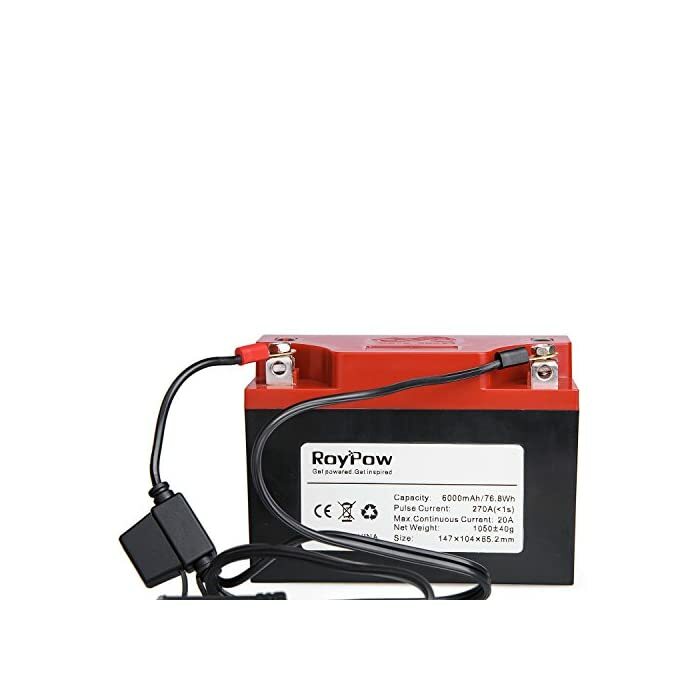 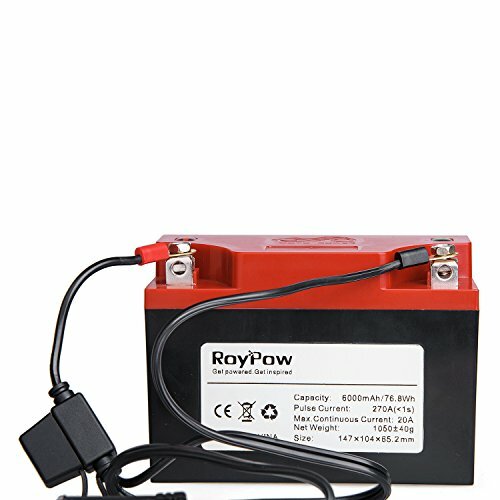 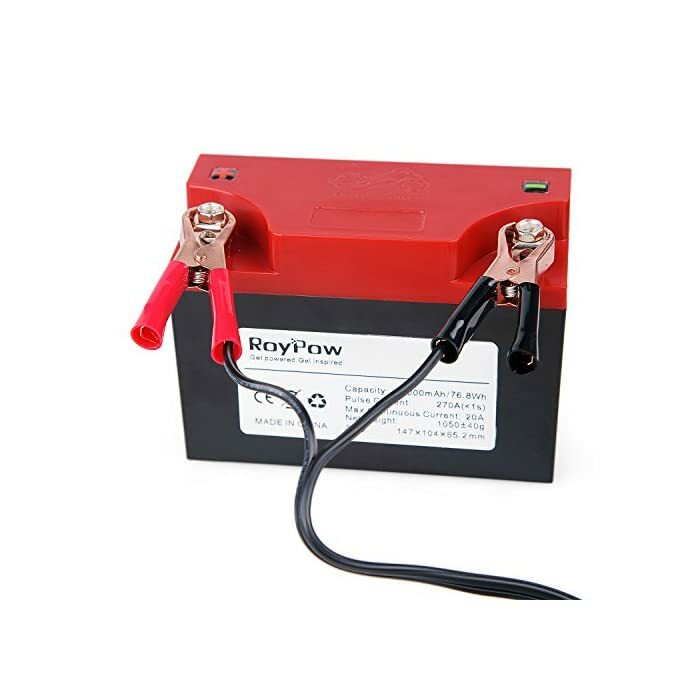 especially compatible for motorcycle battery appliances, powered directly from your bike’s battery. 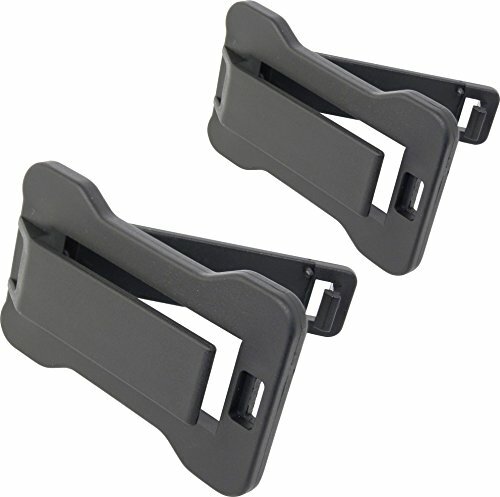 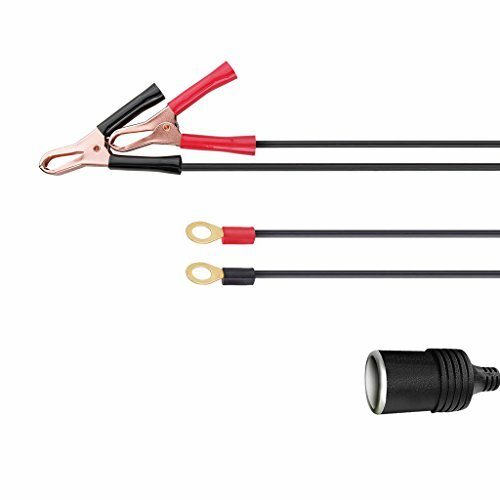 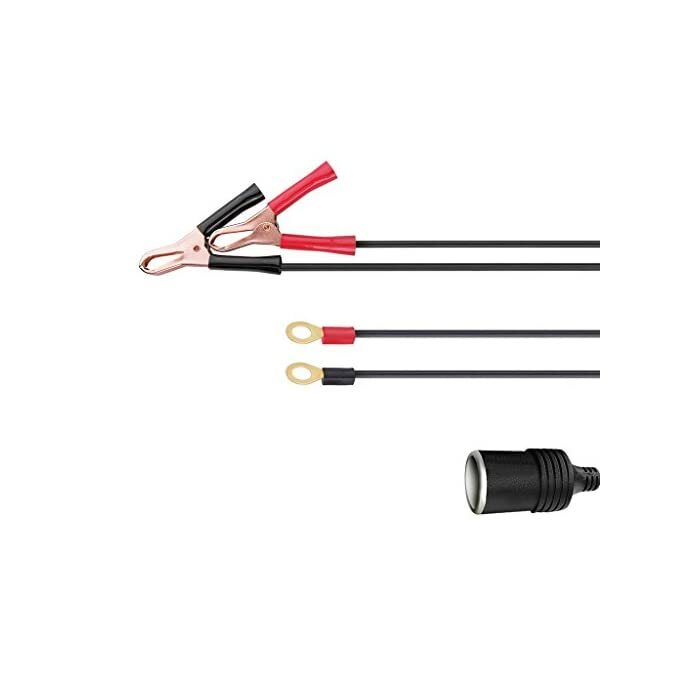 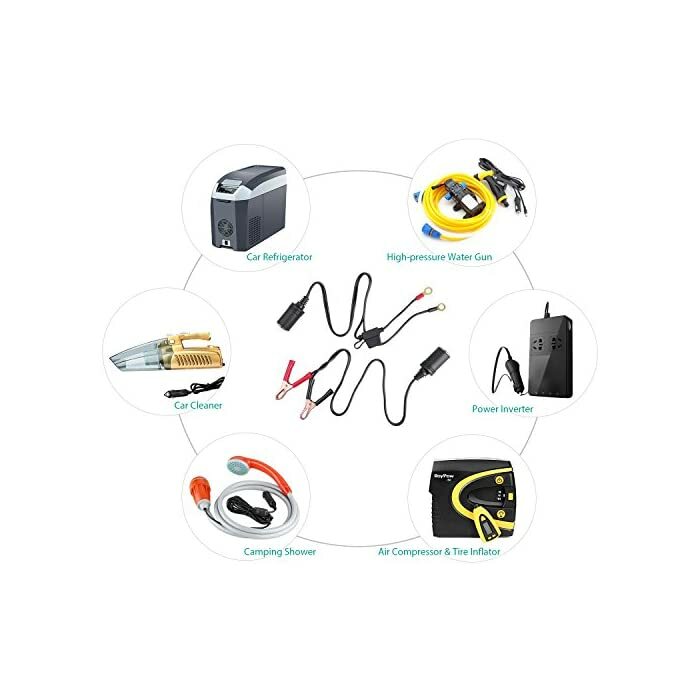 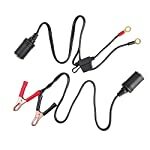 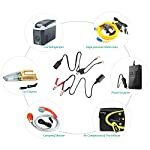 The set is designed to extend 12 – 24 volt power source, attaches directly to the vehicle battery, which connects a DC socket directly to battery terminals easy and quick. 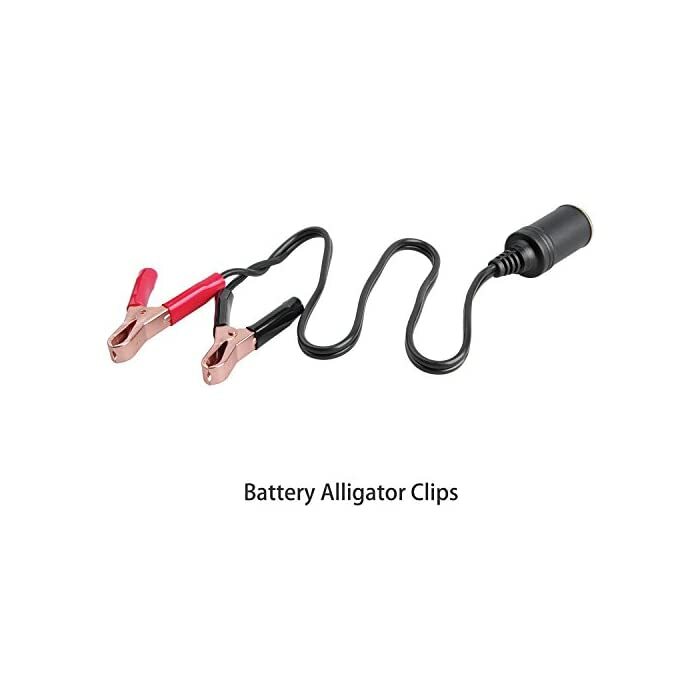 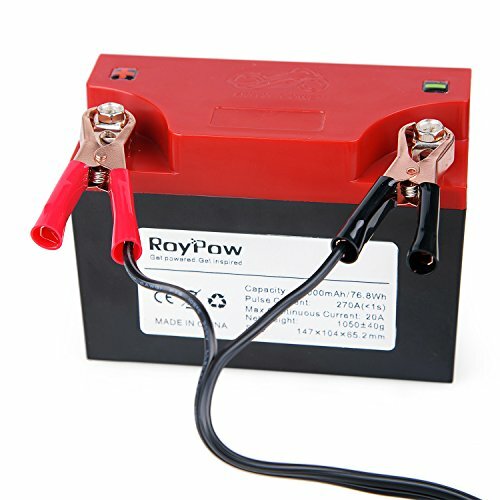 Easily attach on any 12V- 24 battery of motorcycle, ATV, Boat, Riding mower, tractor. 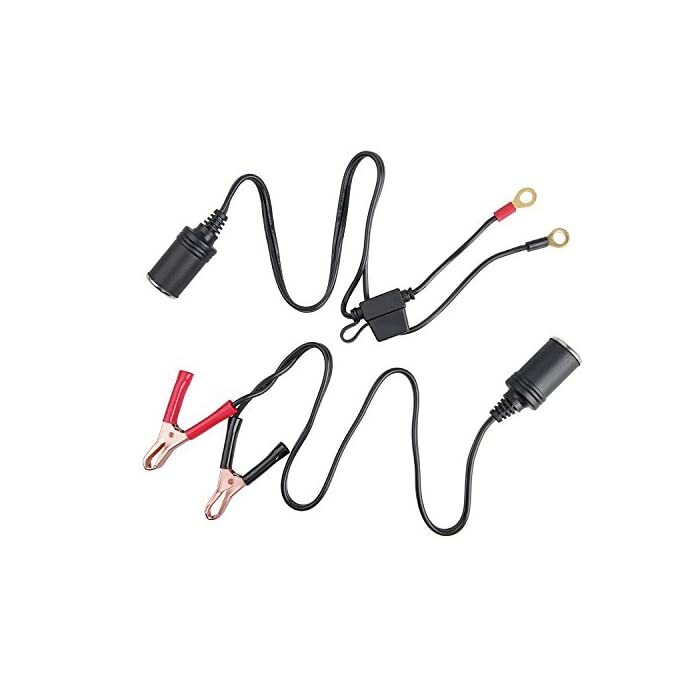 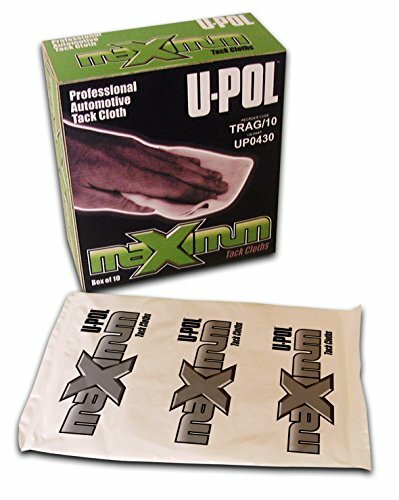 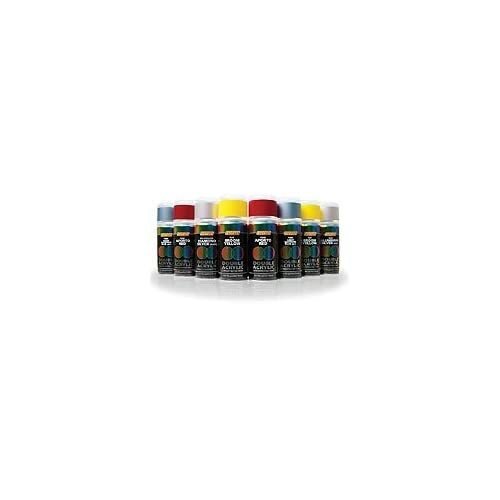 Durable plastic material and copper wire, guarantee long-term service life.